Their style is subtle but on trend, stylish, classy, and can help take them where they want to go in life. These are the women who want to succeed in whatever they do. With that mindset, anything is possible with persistence. DeLa Cruz knows that having the perfect outfit for every occasion is important to you. From Sunday brunch with the girls, to family time, Dinner Dates and Saturday activities. They look for casual, yet unique pieces for your every day and special events. Add a touch of boho to that and you have a DeLa Cruz gal. Leyland Apparel will be your new go to when it comes to gear & inspiration for active lives outdoors. 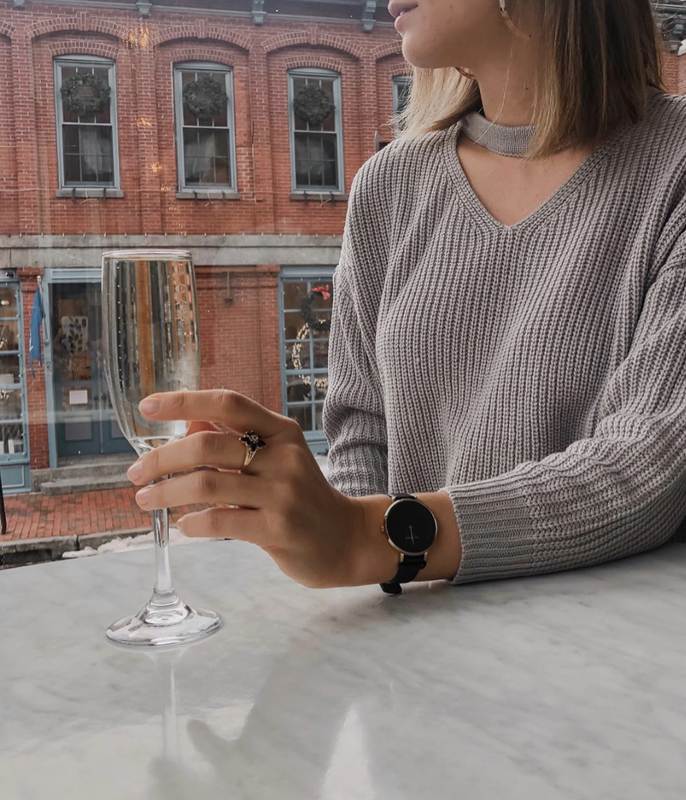 Based in Portland, Maine, Leyland embodies the Maine spirit. Mixing new exciting labels with the iconic to give you the best options out there. It’s shocking how “dirty” some household cleaners can actually be. In a study at Norway’s University of Bergen, participants who regularly used cleaning sprays over a period of 20 years had lung function decline similar to a person with a smoking habit of 20 cigarettes a day! * it makes sense to switch out your current cleaning products for green alternatives. With my background as a Medical Aesthetician I always thought an organic/natural product line wasn’t going to cut it. This is so far from the truth with YOUTH Skincare. YOUTH goes beyond addressing aging on the surface to target the cellular level of your skin. 100% of women were clinically proven to have younger-looking skin. 2/3 shifted their skin age to a younger decade. Supplementation & nutrition made simple. 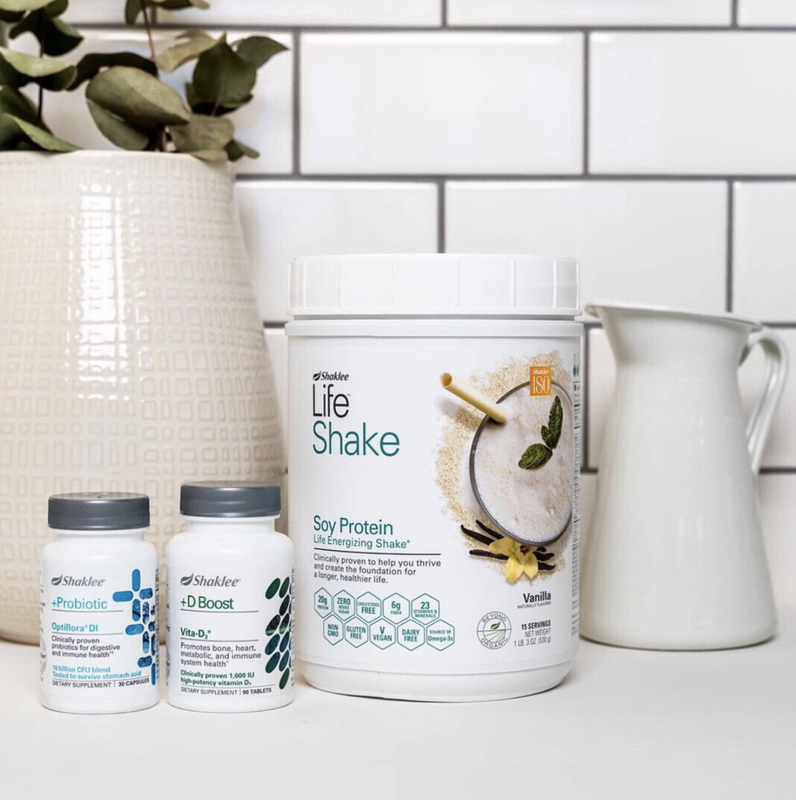 Build a lifetime of better health with our family of Healthy Nutrition products. Our products provide essential vitamins, minerals, and protein to give your body the nutritional foundation it needs. Your health is no joke, we guarantee you’ll feel better in 30 days—or your money back. Thursday was built out of frustration. Clunky work boots or delicate fashion boots? Cheap shoes that fall apart after a few wears, or shoes that were incredibly overpriced? Thursday was started to offer an alternative: ridiculously high quality footwear at honest prices that could handle our busy lives. These bags will get you through the struggle of college, business endeavors, starting a family and so much more. Made to last a lifetime with top of the line materials and organizational inserts to make sure you the last thing stressing you out is a messy bag. Check out the website to see what they have to offer! CLICK HERE TO VEIW MORE BRANDS I HAVE WORKED WITH. Follow my adventures while I explore my life purpose and run a business. Each day takes us to a new place. Embrace it and enjoy it.